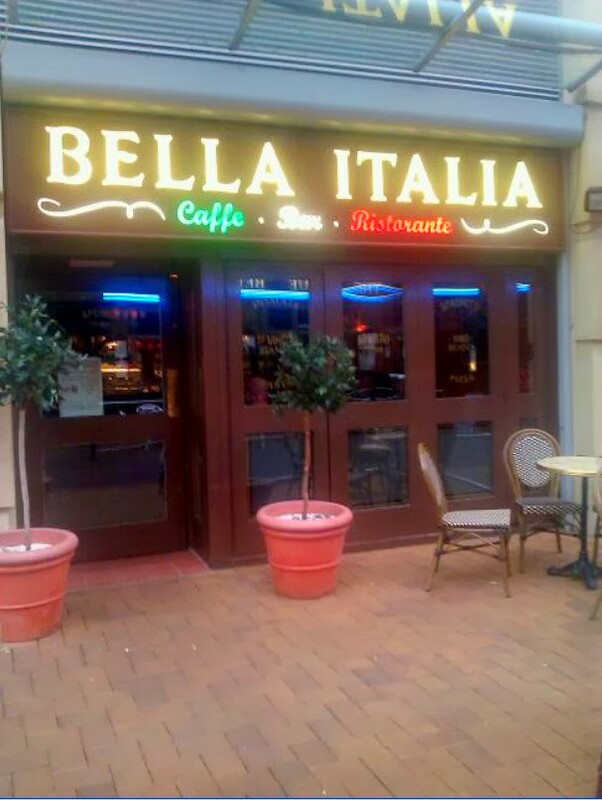 Located in a prime location within the Sixfields Leisure Complex, The Bella Italia is the number one Italian restaurant chain in the whole country. 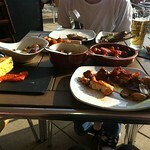 There is no better way to start your stag night than with a great meal and that is what you are getting here. 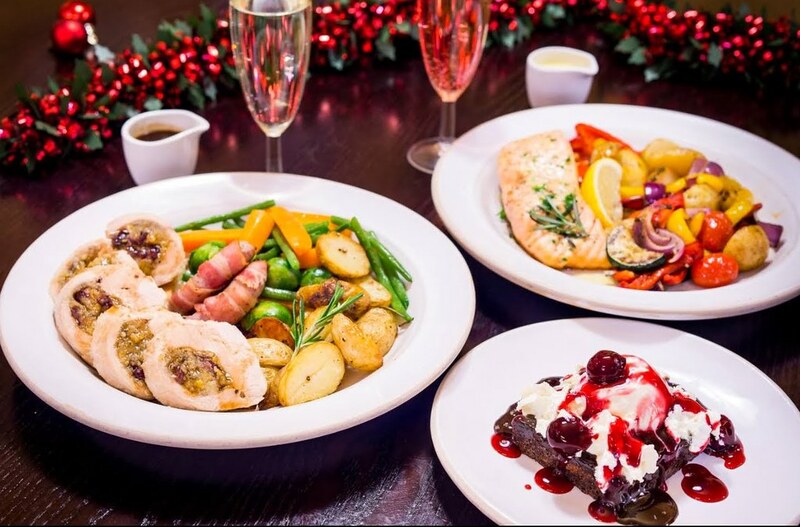 Three courses at an amazing price! You want great food then book here! The Bella Italia offers you guys the perfect place to come and sit and have a great meal all the while enjoying each other’s company. Laugh it up and make the grooms stag night one that he will remember for the rest of his life. The amazing decor has a really laid back feel to it and within seconds of sitting down you will be at total ease. In all you get a really fun and friendly atmosphere here at the Bella Italia. And then of course there is the food, The Bella Italia offers an unparalleled menu of amazing Italian dishes. The menu has a ton of great dishes for you to pick from. Your starter, main meal and dessert will be awesome! As far as the starter menu goes there are some real good things to choose from, but I recommend you try something like their Zuppa Del Giorno which in case you are wondering what in the hell is that? Is the Italian for soup of the day. This is a great way to get your taste buds in the mood! 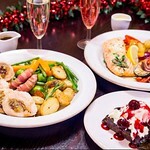 As far as the main menu goes well let me tell you there is really something for everyone here at the Bella Italia. With this being an Italian as you would expect there is a great selection of pizzas, pasta dishes, spaghetti dishes and everything else that you would expect from a first rate Italian. The Bella Italia is well known for their Spaghetti alla Bolognese and is their own special spaghetti Bolognese recipe. They also have one of the tastiest pepperoni pizzas you will ever have, what makes it so tasty? Well how does a double decker amount of peperoni sound!!! These are just two of the items that are on their vast menu. No matter what you are on the mood for they will have you covered. So if you have a fussy eater in your group then there is always a plain pizza for them, but for you more adventurous types there are all kinds of special dishes here. And if you are not ready to burst at the seams after your starter and main meal then try one of their desserts. If you ask me there is nothing better to top off a great meal than with some Italian style ice cream. The Bella Italia will make sure that your stag group is well and truly taken care of. When you book make it a point to tell them you are a stag group and you will be in good hands for your whole meal. 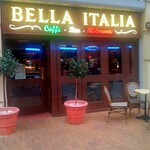 It is a safe bet that the Bella Italia will have something on the menu for everyone, no matter how fussy they are. A fun and cool environment makes this the perfect place to start your stag night.